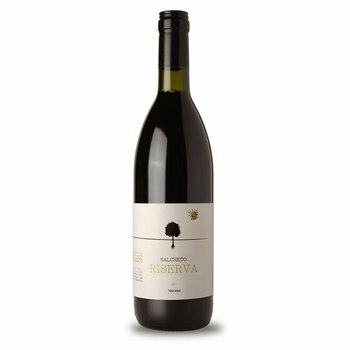 2010 is the first year that Salcheto makes a "Riserva" of Nobile. 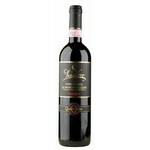 It is not just an "improved" Nobile but really a wine with its own character; so he must be tasted. This is the first year of production of "Nobile Riserva" for Salcheto. Looking for a great wine made from Sangiovese (or Prugnolo Gentile as variety called Montepulciano) the old way "Governo Toscano" was chosen with grapes from the same harvest to be kept aside, to be merged with the fresh young wine in November. With a small percentage of Colorino grapes, press this Riserva strength and freshness with incredibly ripe and soft tannins. Ageing: 24 months of 70% in large "cask", 30% in "tonneaux" (500 liters), then at least 12 months in the bottle. Flex / Closure: Toscanella 360 g; natural cork. Personal note DFW: The first of Salcheto Riserva is truly a top wine. It is not just an "improved" Nobile with more selection or some more aging in wood; it is a different wine and so he must be tasted.